Back in 1967 when Paul McCartney wrote those famous lyrics, the barber shop was mentioned was owned by an Italian family called Bioletti. Old man Bioletti had shaky hands when the young Beatles, only school kids at the time would get their haircuts. Rumor had it old man Bioletti was involved with Guiseppe Garibaldi in Italy's battle for independence and statehood. The Bioletti family had old guns‚ bullets‚ grenades and pictures of Italians waving fla gs on the walls of the barbershop. Paul mentions the name in the Beatles Anthology movie, and a picture of the shop is seen in the Free As a Bird Video. 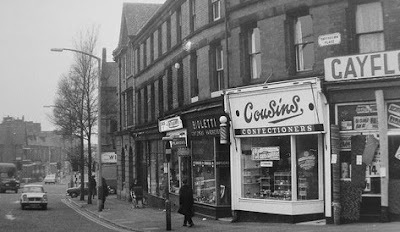 The original shop which has been called Tony Slavin’s for a long time is in Smithdown Place, & is widely recognized as the one in the song. Beatle Taxis, Magical & Mystery Tour buses stop at the location. tourists & celebrities alike have also visited the legendary barber shop for years. But now a new shop has opened, actually located in Penny Lane and is causing a lot of controversy in the “roundabout”. People are now flocking to the new place called “The Barbers- Liverpool” and the owners are planning to cash in by selling merchandise. 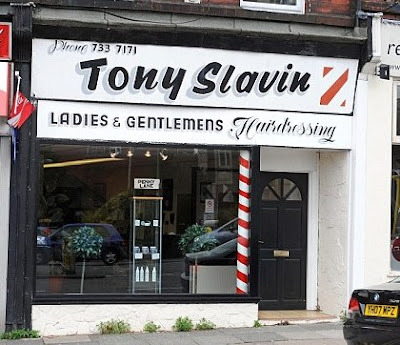 Although they never claim to be the original shop, the lease holder of Tony Slavin’s is very upset over the confusion. 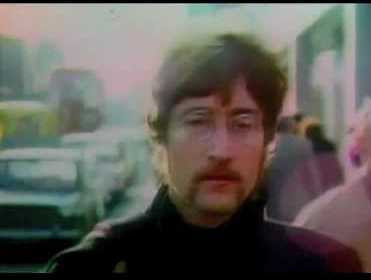 They actually own the rights to the name; Penny Lane Barber Shop, & he feels fans are getting ripped off by thinking the new place is the one in the song. Hi,I,m Barry from The Barbers Liverpool.I have never told anyone I'm the barber in the song.I would never mislead anyone in this way. Our merchandise is own brand high quality mens hair grooming products and make no mention of The Beatles on the packaging. Check out our website www.thebarbersliverpool.com and post your views.